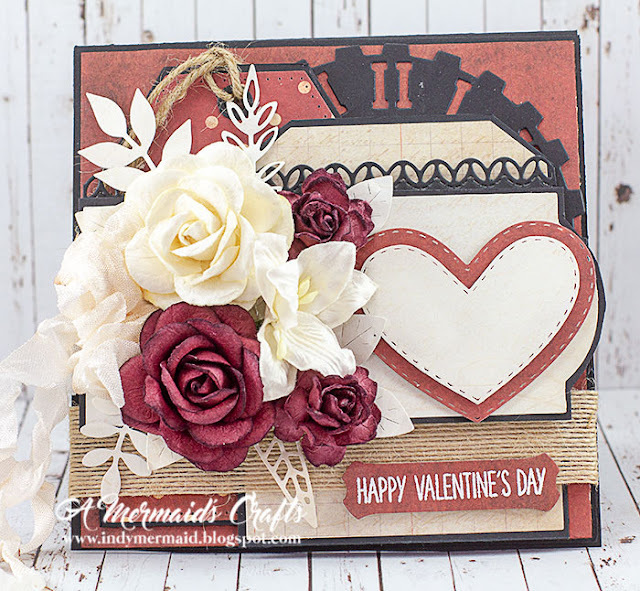 I had a request for a Valentine's Day card similar to the Father's Day card I made HERE. 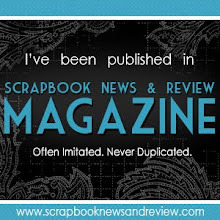 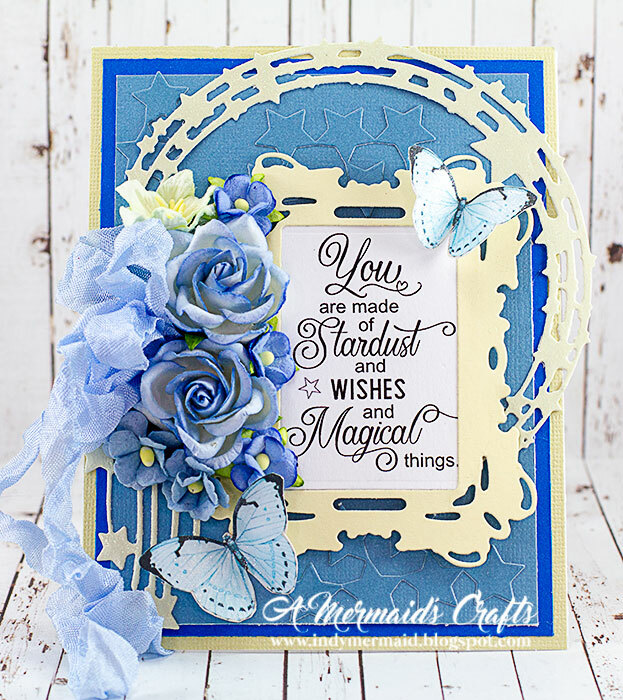 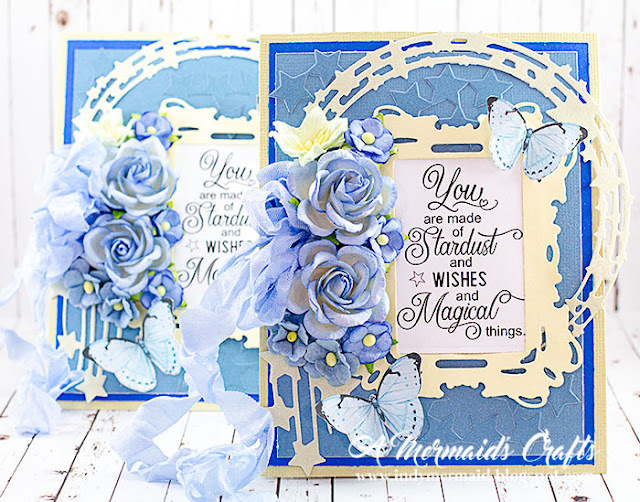 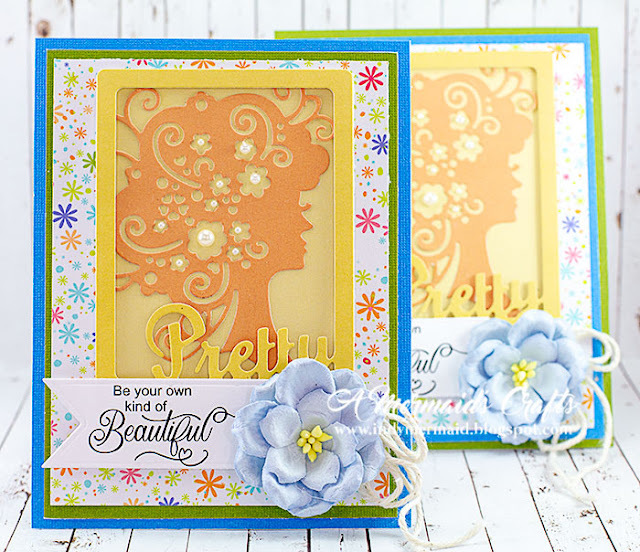 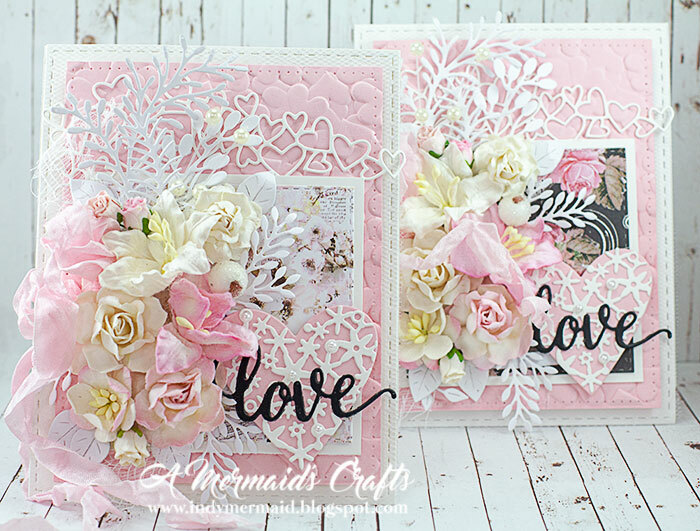 I used papers from Maja Designs and My Mind's Eye to recreate the cards. 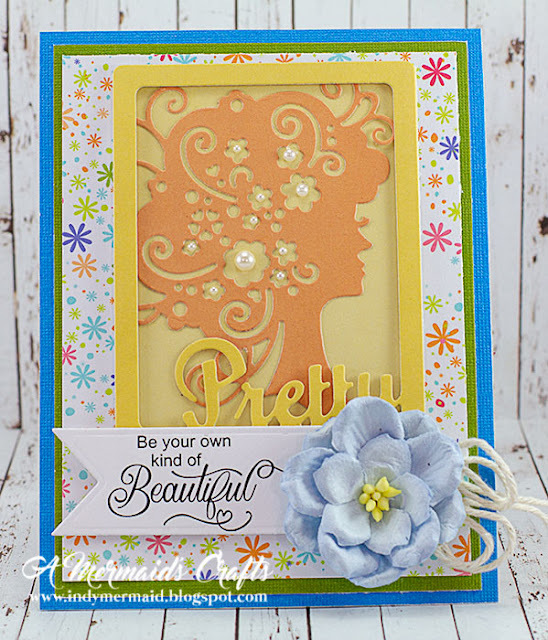 The bottom layer is a Prima Vintage Clock. 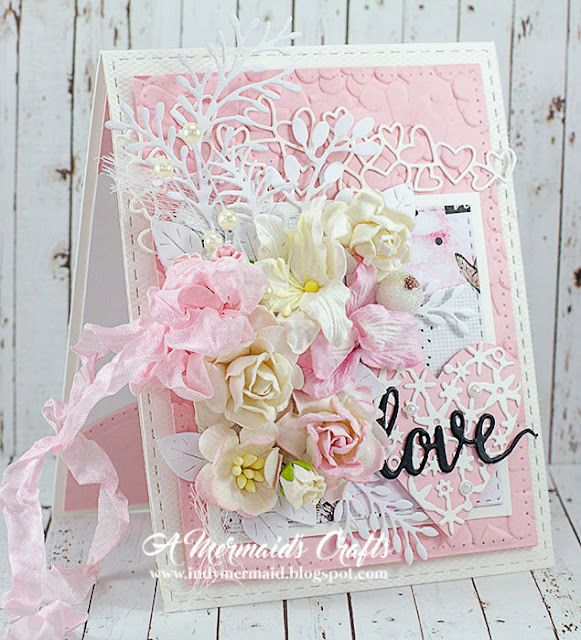 Layered on top is a Sue Wilson Pierced Tags, followed by a Avery Elle A Tag for All. 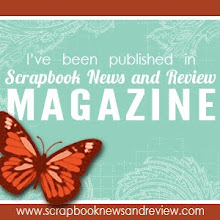 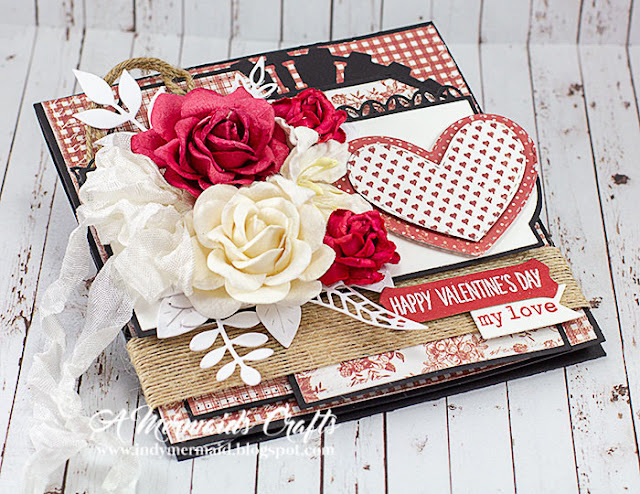 I used a Poppystamps Petite Four Stitched Borders behind a Taylored Expressions Banner Stacklets 2. 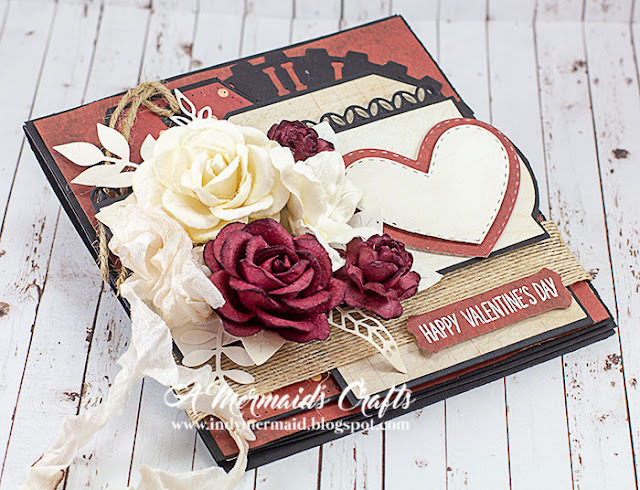 The hearts are Elizabeth Craft Stitched Heart , popped up with foam tape. 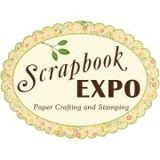 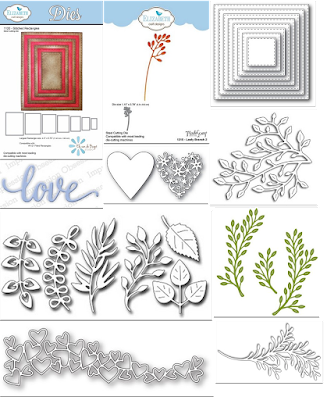 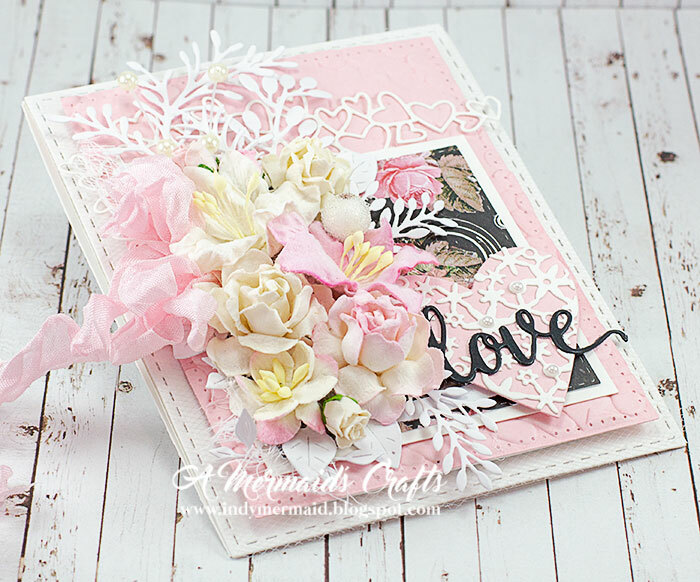 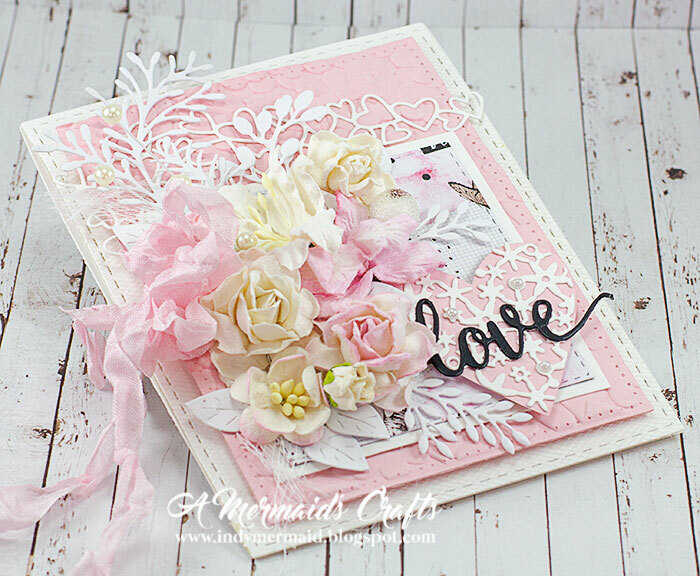 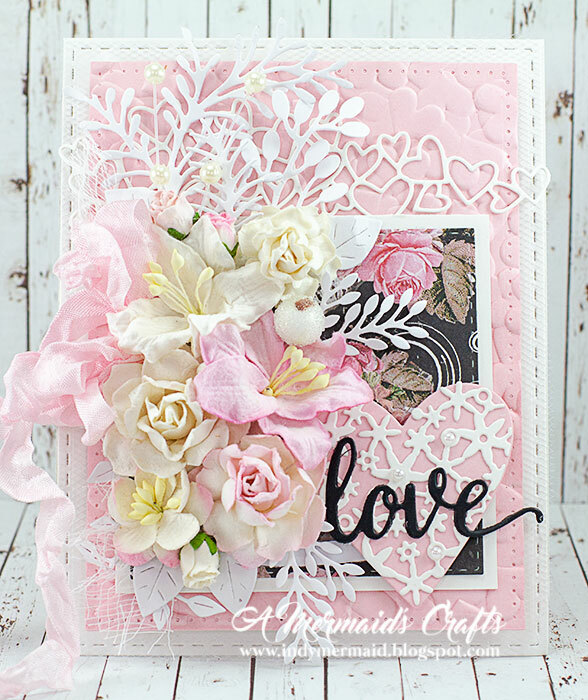 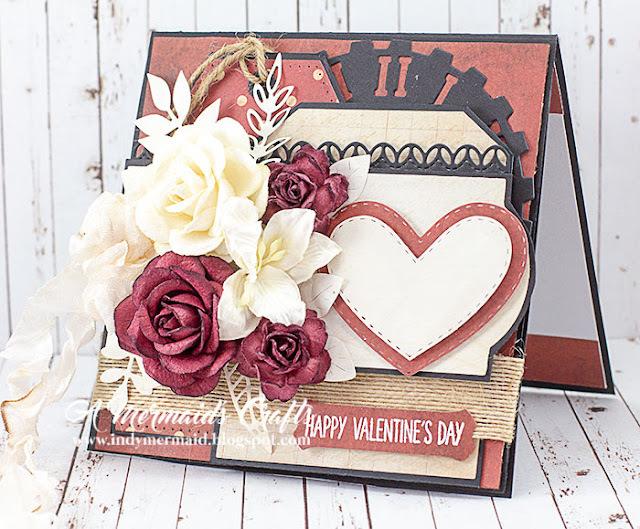 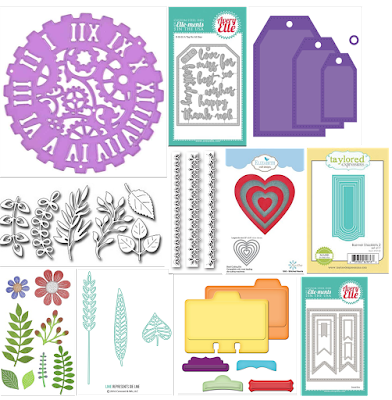 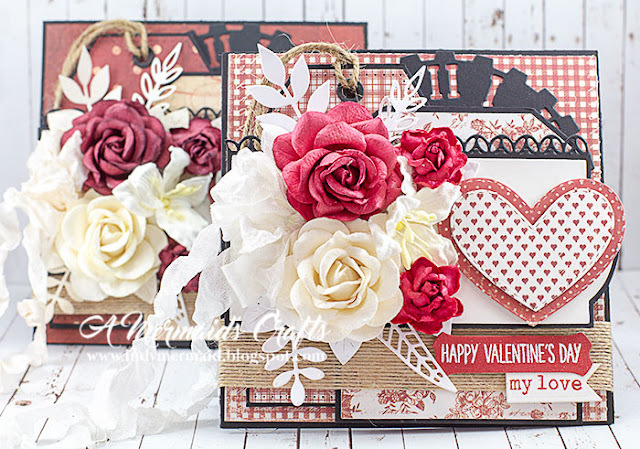 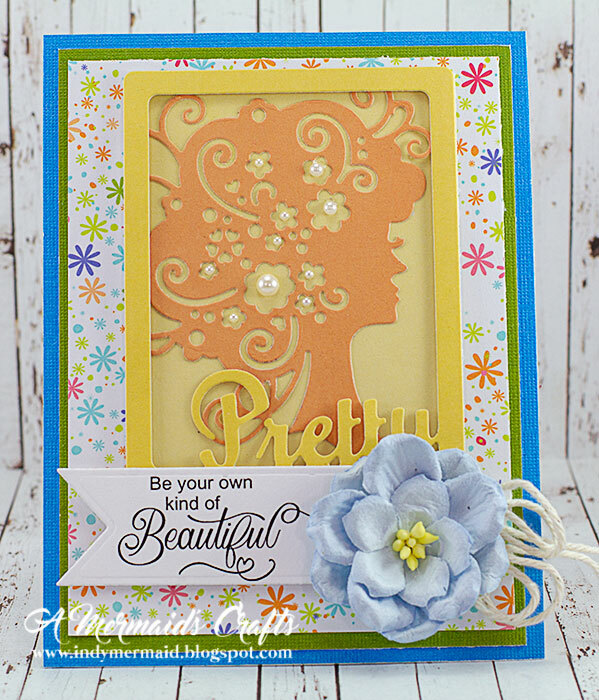 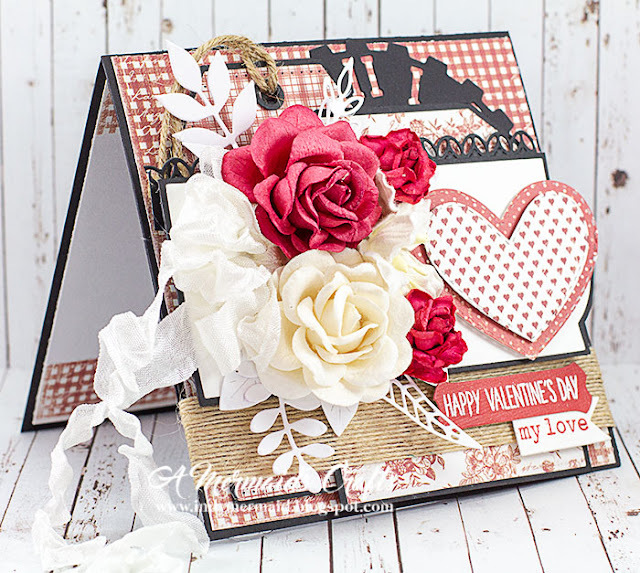 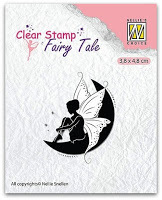 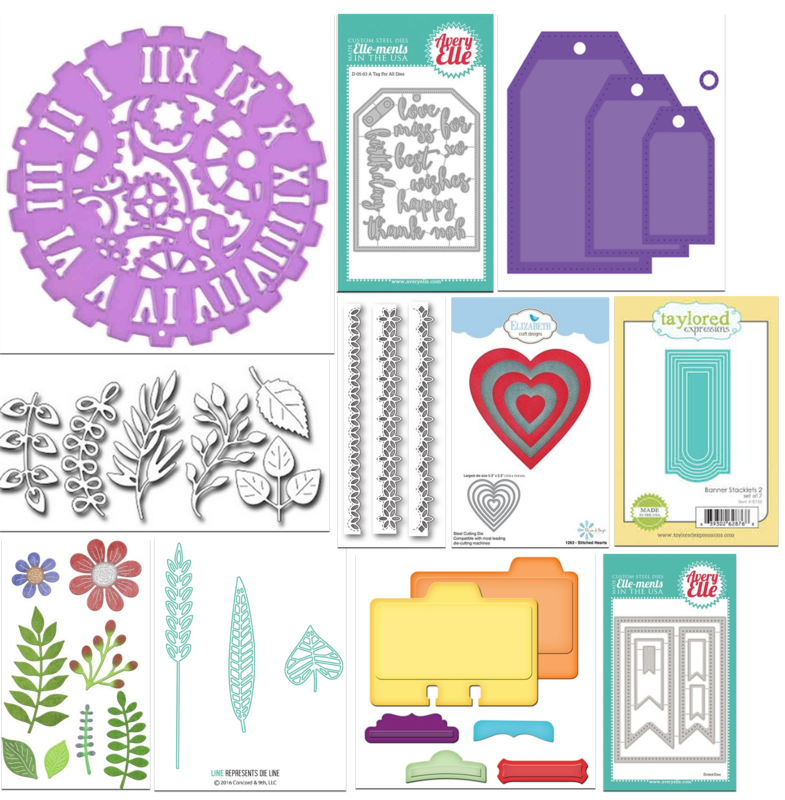 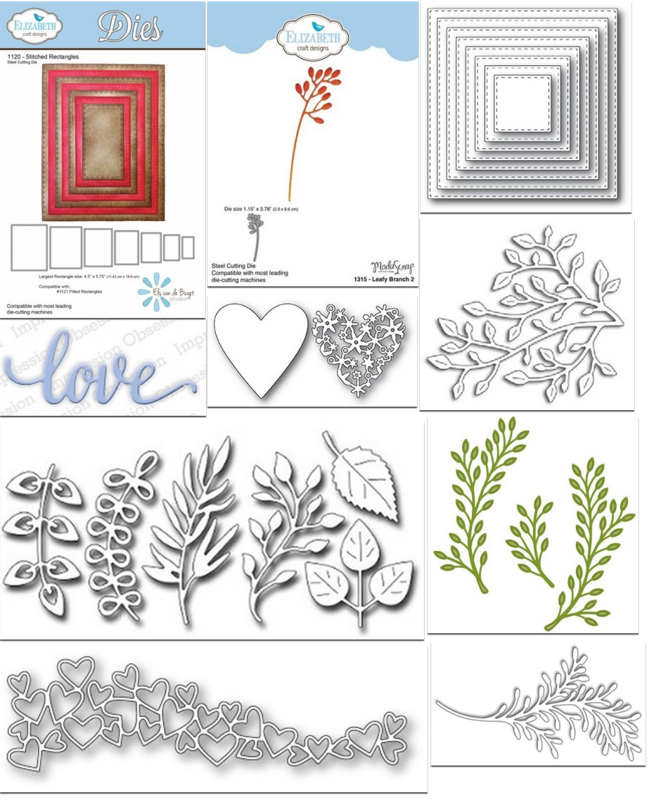 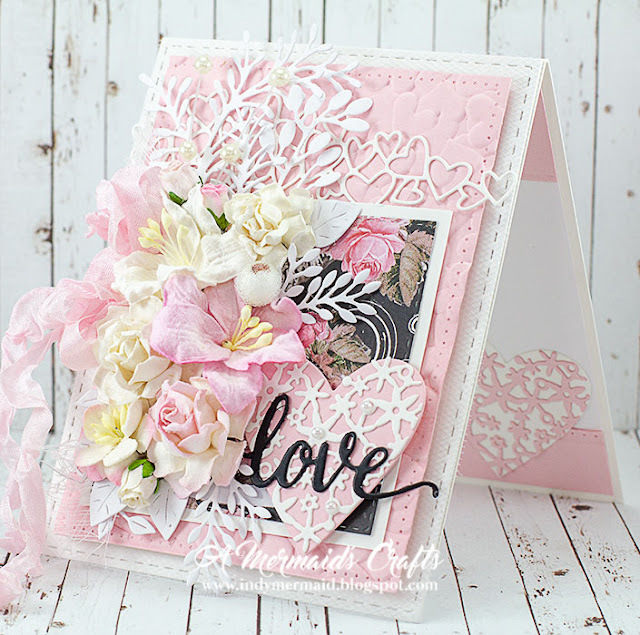 Tucked beneath the Wild Orchid Crafts flowers are Frantic Stamper Assorted Foliage, Cherry Lynn Designs Floral Bouquet and Cherry Lynn Designs Floral Bouquet dies. 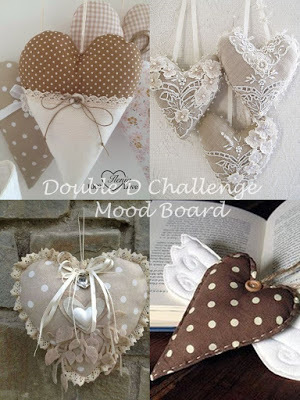 The ribbon is from DL.ART. Spellbinders Address Book and Avery Elle Dotted were used for the sentiments. 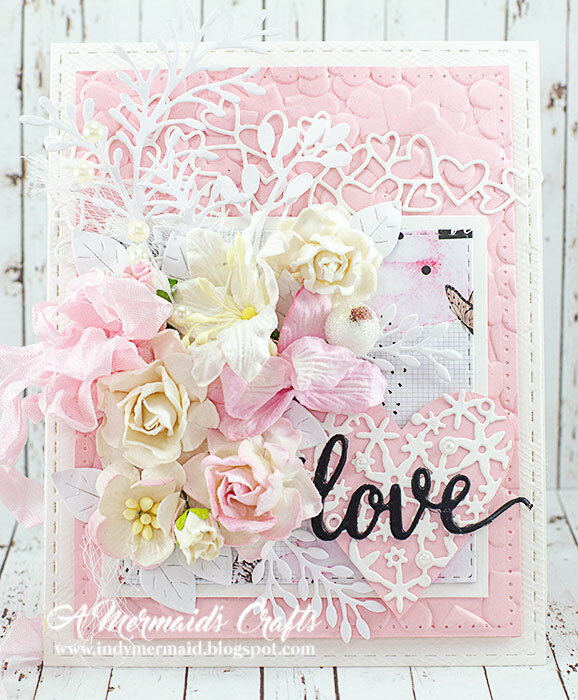 Hello, everyone and happy Friday!! 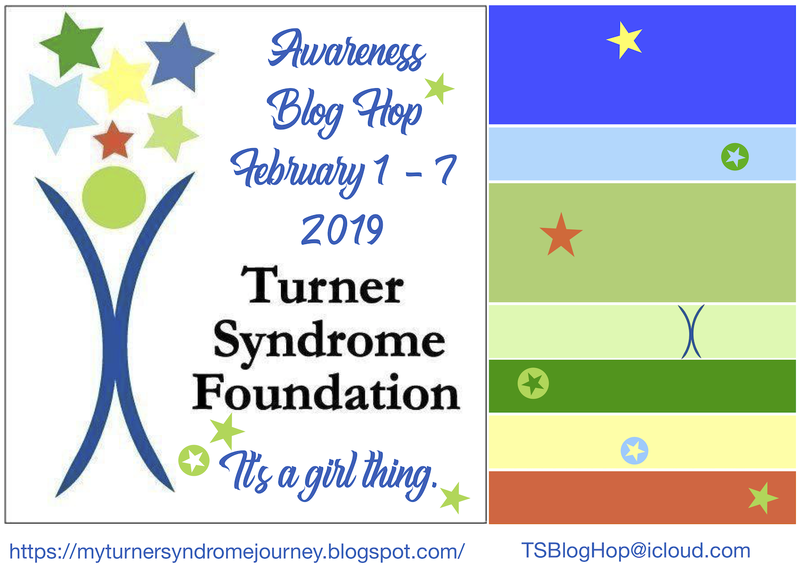 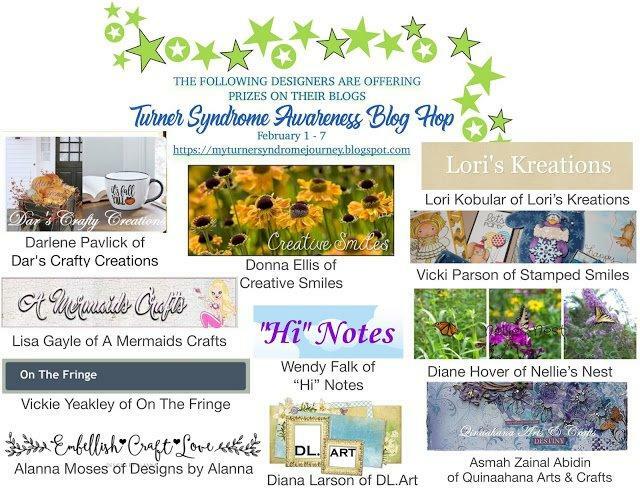 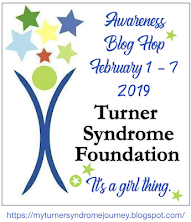 I want to sincerely thank you all for hopping along with the It's a Girl Thing Inaugural Blog Hop to bring awareness to Turner Syndrome!! 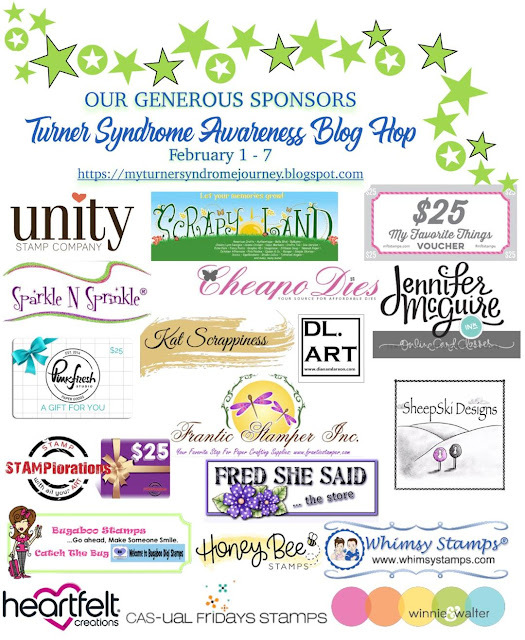 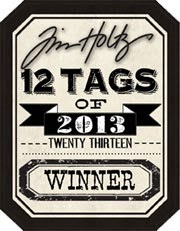 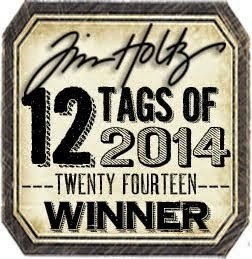 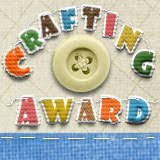 Nineteen caring sponsors and eleven designers had prizes up for grabs!! 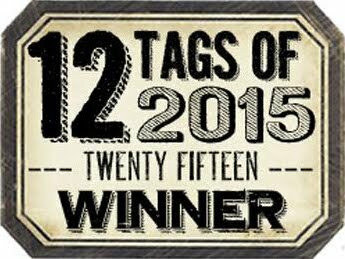 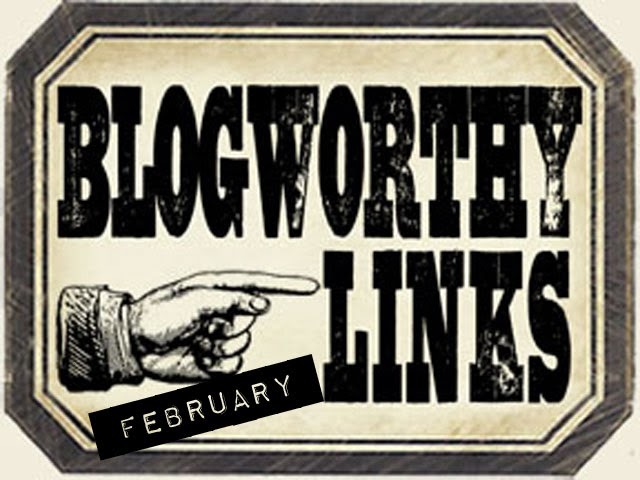 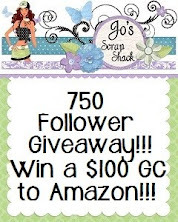 Be sure to check the official blog HERE to see if you are one of the lucky winners! !